Euronext Block, an MTF powered by Euronext’s multi-market trading platform, Optiq, launched in the summer of 2017 allows participants to trade blocks in a safe environment. Euronext Block supports both buy-side and sell-side trading communities by bringing liquidity together in a single order book allowing true price discovery as well as enabling potential price improvement. Today’s equity execution landscape is evolving. As of 3 January 2018, MiFID II has brought about significant changes to the way trades are done in the dark. Broker crossing networks have ceased to exist and the double volume cap mechanism will be applied to both reference price waiver and negotiated trade volumes. 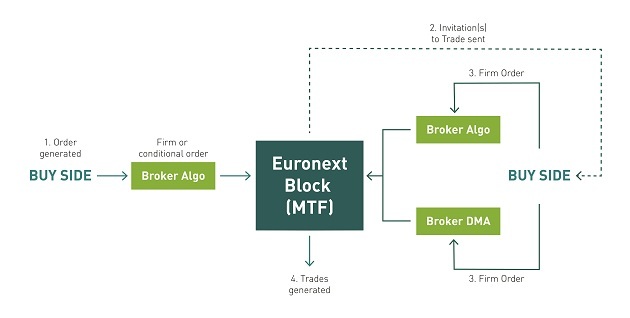 As appetite for block trading continues to grow, Euronext Block will help facilitate block trading by improving liquidity, with a specific focus on small and midcap securities. 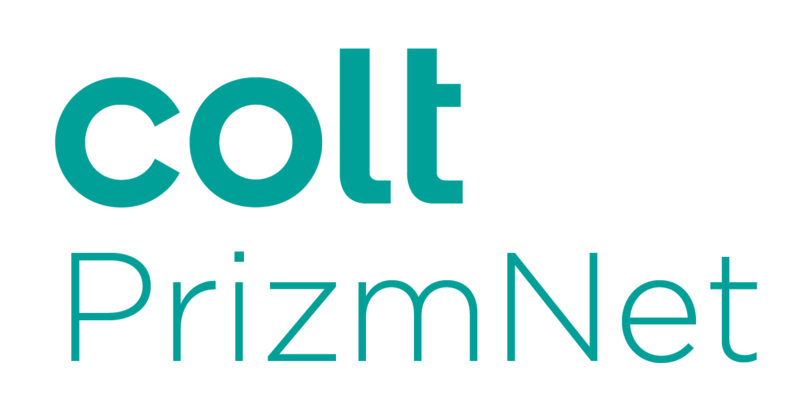 Leveraging the same state-of-the-art technology used to operate Euronext’s primary equities markets, the platform supports both conditional and firm orders on over 3,000+ stocks across 15 national European markets. Euronext Block is a Large-in-Scale only block trading platform designed to help the market face the ever-increasing challenge of where to find natural liquidity, without disclosing trading intentions to the entire market, in 2018 and beyond. Euronext Block will accept both conditional orders and firm orders. Firm orders will be immediately available for participation in upcoming auctions. Block members will benefit from size priority in the matching process, improving fill rates for larger block and reducing the impact of interacting with smaller orders. the Euronext Block matching engine will offer Primary Market midpoint pegged orders as well as limit and market orders, allowing true price discovery for natural liquidity. encourages members to submit large block orders to ensure the greatest number of shares traded for all participants. the platform is safeguarded by the use of peer group scorecarding. Additionally, Euronext Block has partnered with a third-party transaction-cost analysis provider that offers detailed post-trade analytics to evaluate the quality of block trading and ensure optimised execution performance. Euronext Block is powered by Euronext’s multi-market trading platform, Optiq, leveraging the same technology used to operate Euronext’s primary equities markets. Members have the option of using either the FIX 5.0 and SBE protocols. Ask your broker/bank to execute your block orders through Euronext Block. Contact the Euronext Block team to gain access to Euronext Block. First point of contact for any market queries, operational, technical or trading-related information.